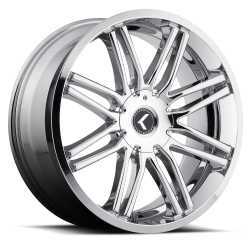 I am selling a set of the Kraze Cray Wheels in Chrome Finish. Wheels are brand new in box. Order today, receive free shipping nationwide. Serious buyers only, spammers will be ignored.